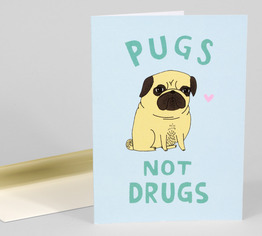 Buy more and save. 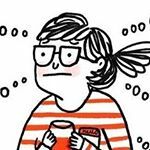 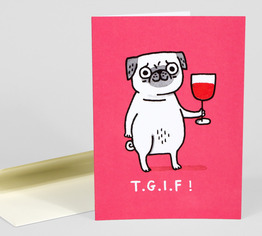 Get six Gemma Correll cards for only $18. 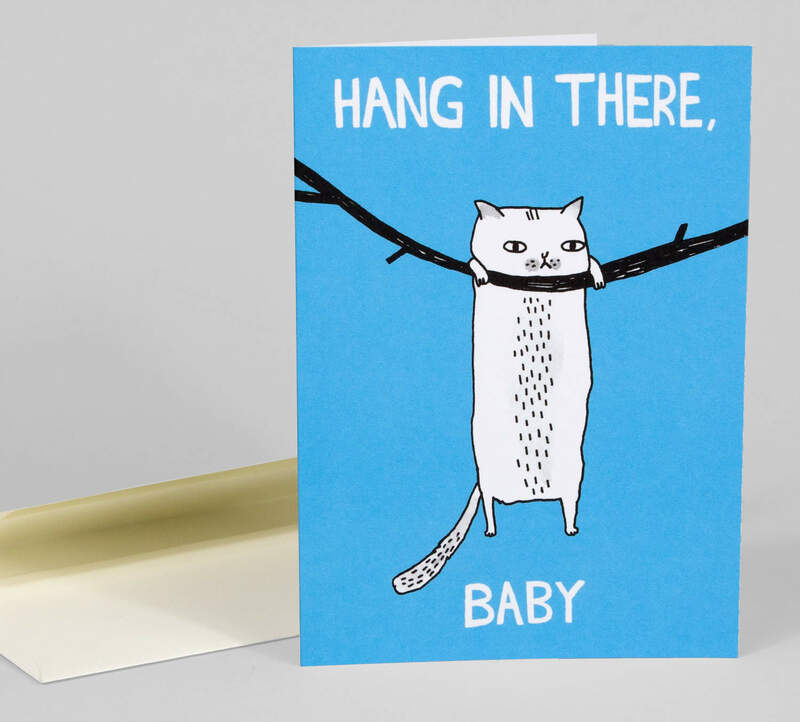 Sometimes we all need a little encouragement. So send this one to a friend who just needs a gentle, funny push to hang in there. 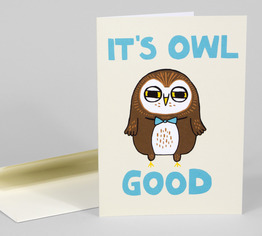 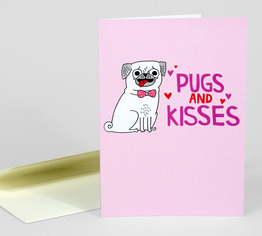 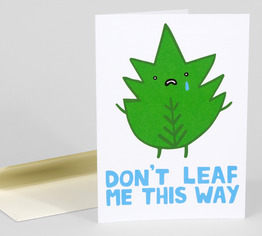 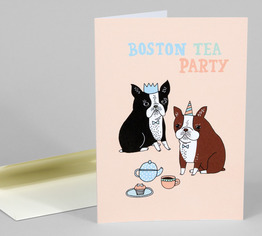 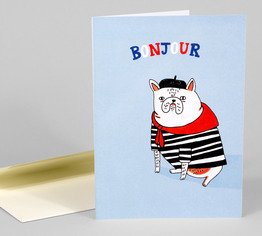 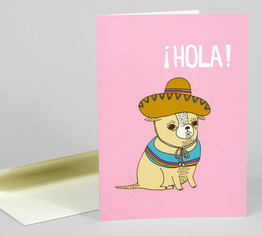 We've teamed up with UK-based illustrator Gemma Correll to create an adorable line of humorous notecards.